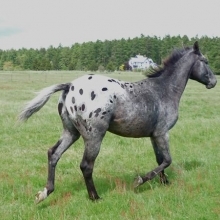 Foaled in 2008, this colt is more than flashy color. 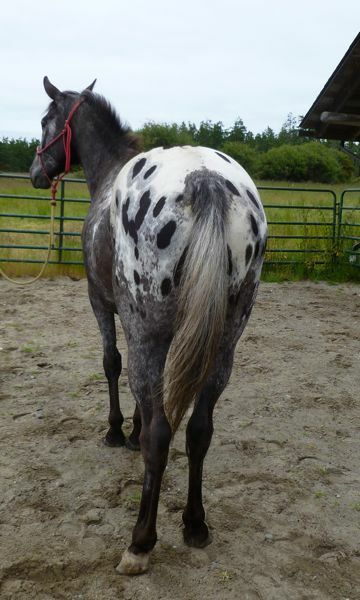 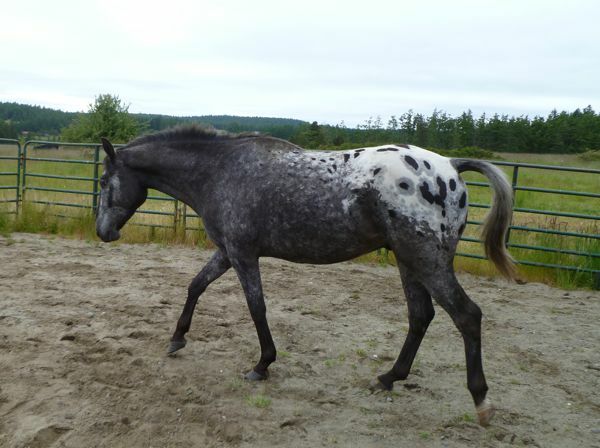 He’s an ideal version of the endurance-type Nez Perce horse; lean and flat-muscled, with low, straight, efficient movement, excellent feet and legs. 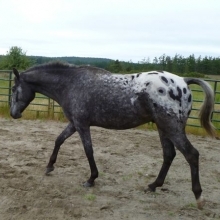 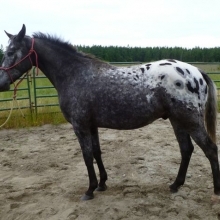 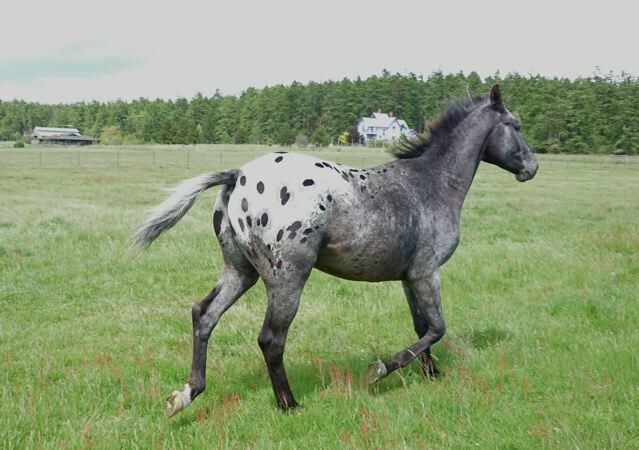 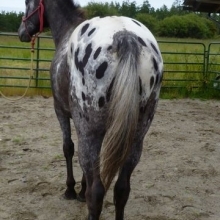 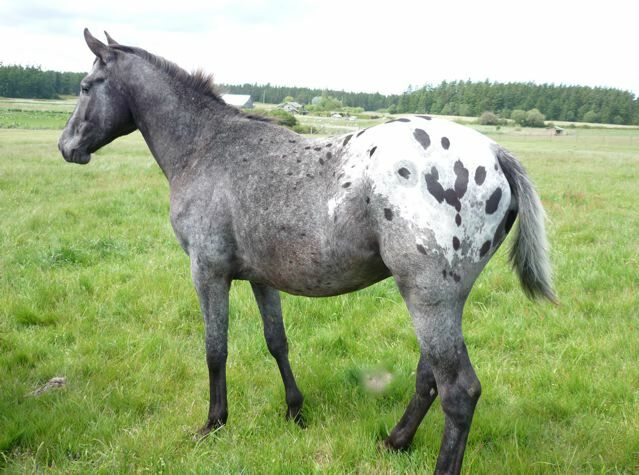 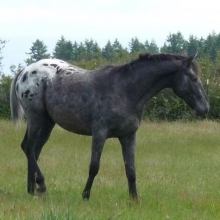 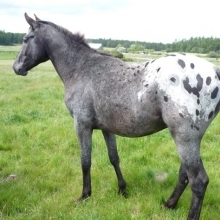 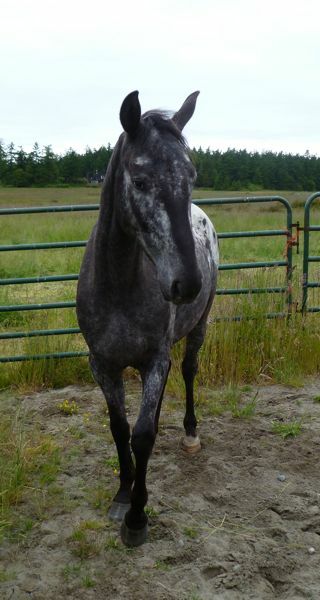 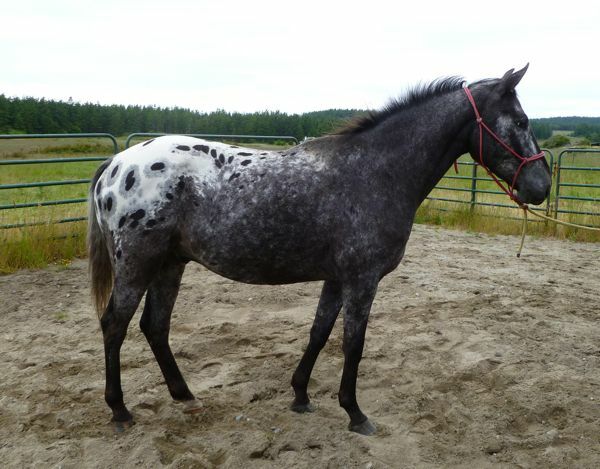 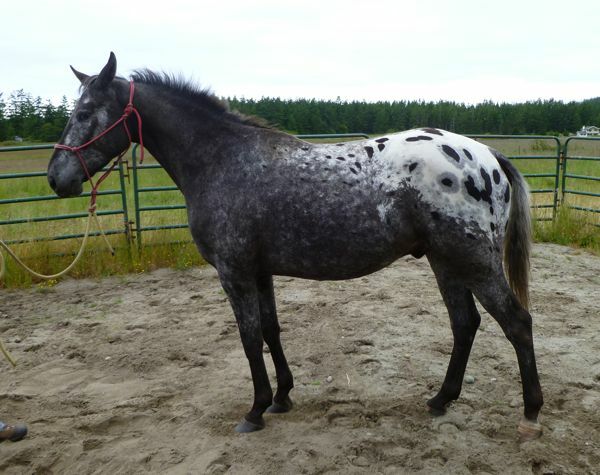 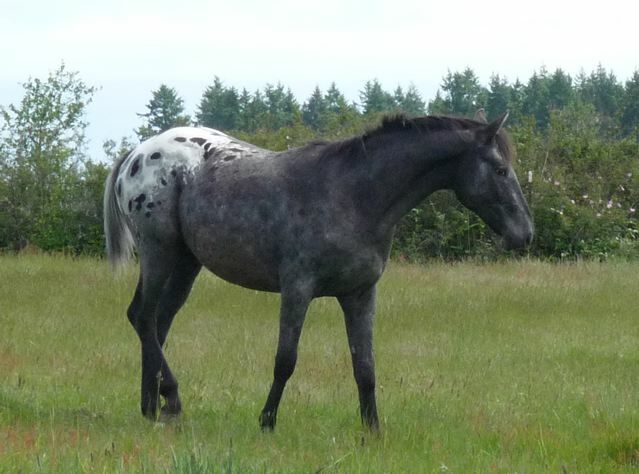 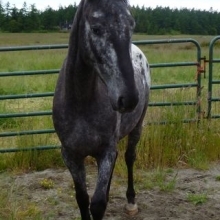 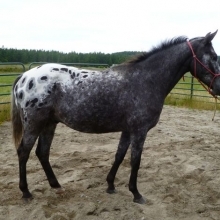 This is the horse you’ve been looking for as an endurance or long-riding prospect.